Hong Kong egg waffle is building up its reputation over London. Actually, there are lots of local Hong Kong desserts that are too good to be true. Taiwanese Thick Toast is quite popular in Hong Kong. Usually, they stack a few thick slices of Asian milky bread with a scoop of ice cream and syrup. When I first heard, the first thing that came across my mind was that stuff is weird. Who would combine bread with ice cream? One day, I put away all my doubts and tried it. The strawberry ice cream surprisingly went well with the rich flavoured bread. I reckon Asian bread is not some normal bread you get from the bakery . It’s got a rich milky flavour, which is pretty much like a brioche. With a drizzle of honey, you can take that down in seconds. Chinese desserts are big in Hong Kong. There are dessert shops in Hong Kong that are open until 2 in the morning. 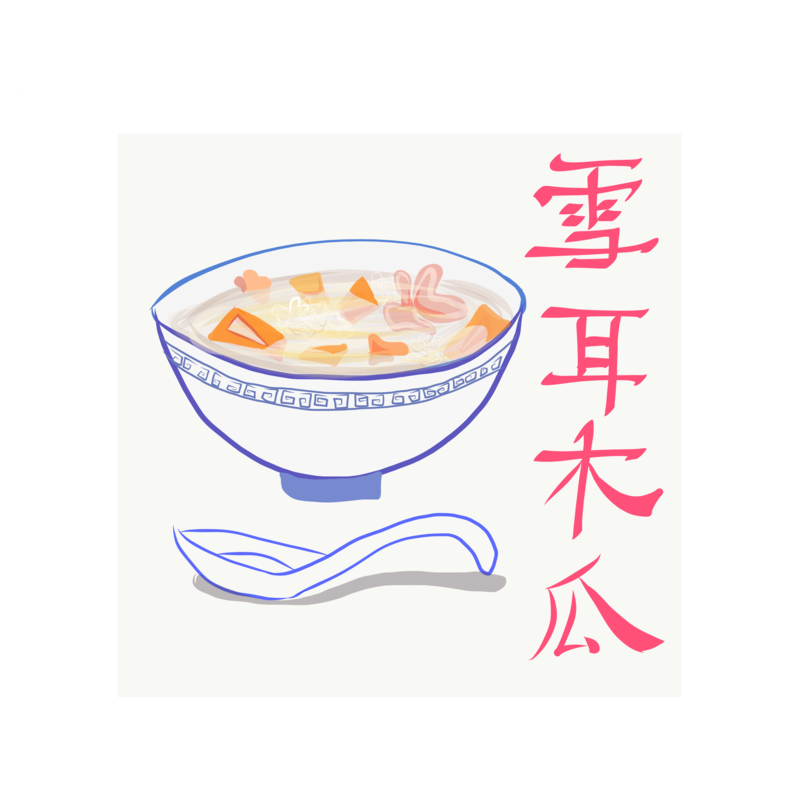 Locals would come in for a bowl of nutritious Chinese dessert after dinner. There are 4 Chinese desserts that are amazing to try. 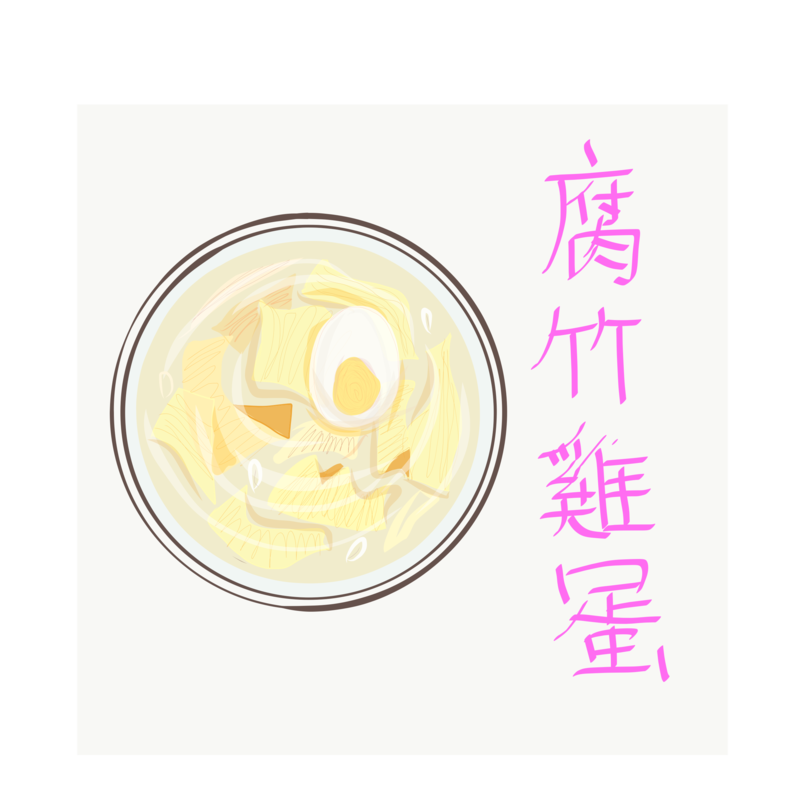 It’s said that dried beancurd and ginkgo nuts dessert helps with period pains and fatigue. Locals would order this dessert in the winter to warm their bellies up. I know that it might look peculiar that they put an egg in a dessert. I assume they put an egg in to make it more filing and nutritious. It’s only a boiled egg. But if you can’t take having an egg in your dessert, you can take that out. The dessert has got a subtle sweetness that will nourish your body. One of my favourite Chinese desserts so far, it’s combined with the sweetness of papaya and the nutty textures of almonds. It warms up your body and nourishes your skin, big plus for ladies. 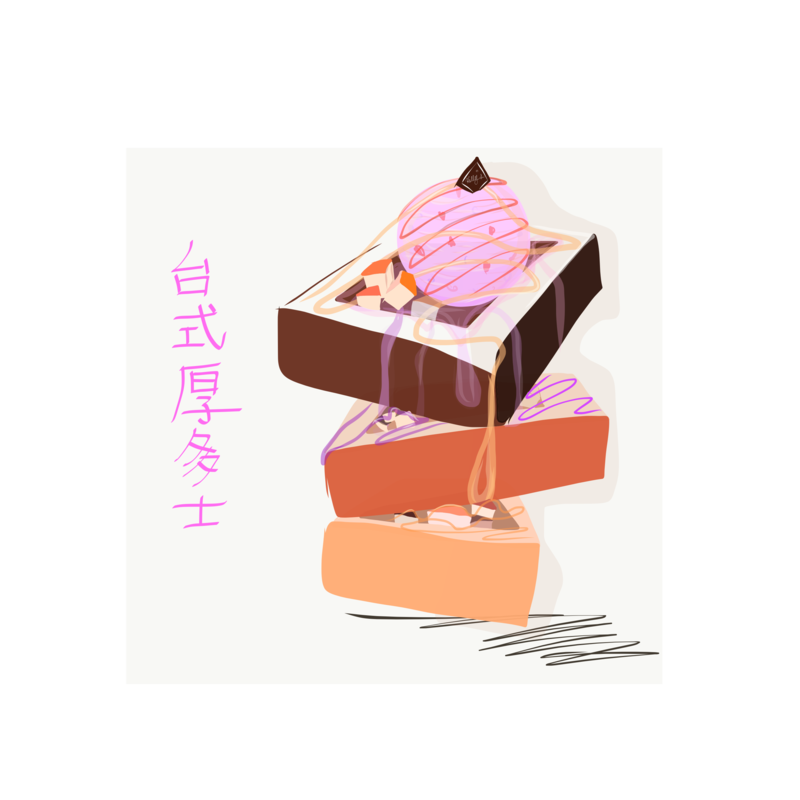 Mochi is a common dessert in Asia. You could have that in Japan, Korea and China etc. In Hong Kong, Mochi is eaten with crushed peanuts. The rich sesame paste oozes out when you bite into it. 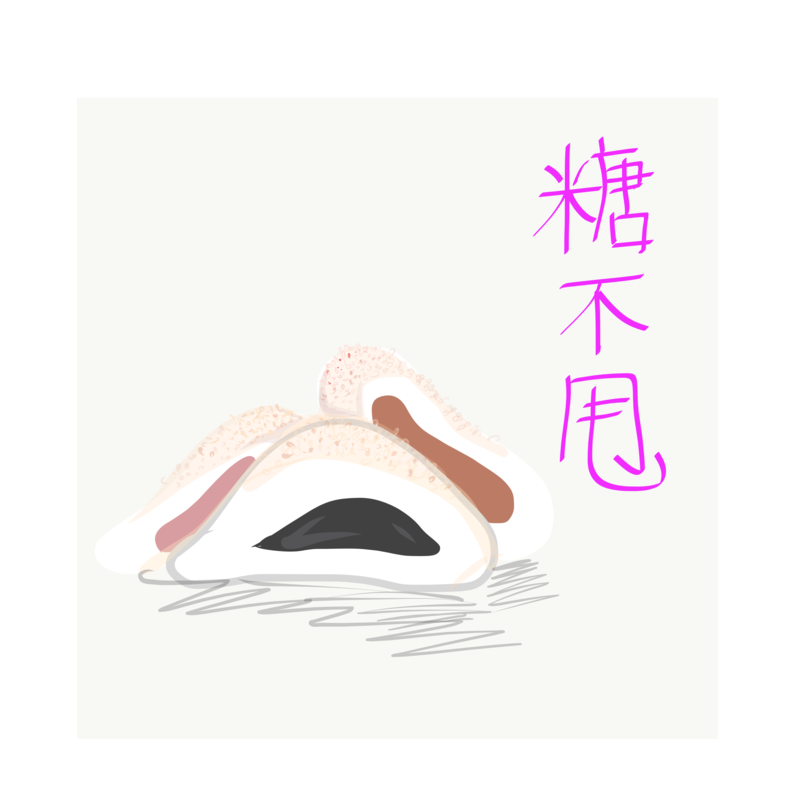 However, if you are allergic to gluten, I suggest you to eat that in moderation on account of it’s main ingredient, glutinous rice flour. In Hong Kong, the weather gets humid hot in the summer, hence the huge consumption of grass jelly with fruit amongst Hong Kong locals. 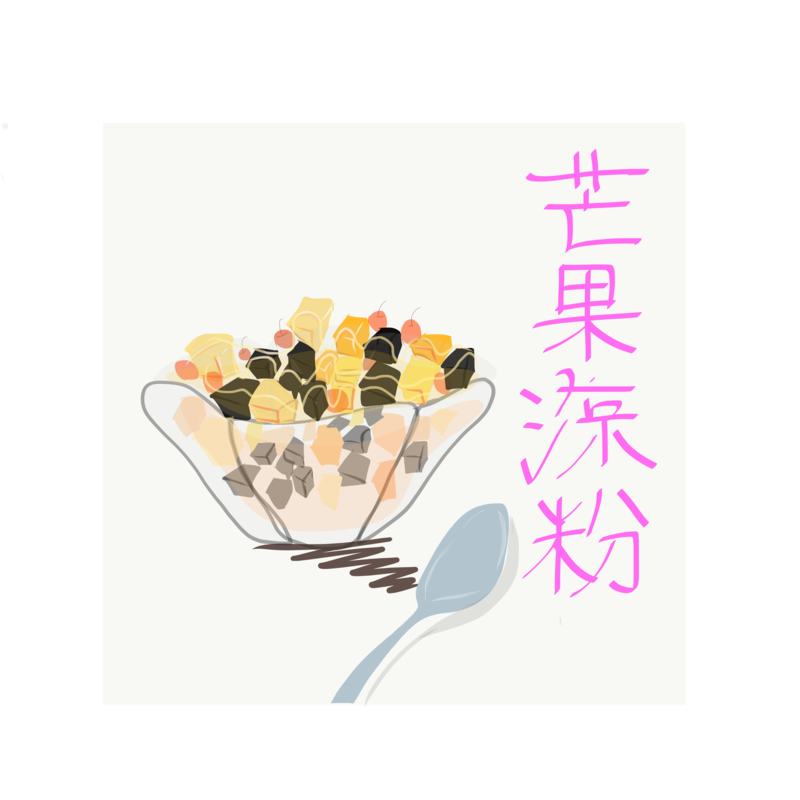 Grass jelly helps add a wobbly texture to the fruit bowl. With a drizzle of fruit syrup. It is very refreshing to have in the summer. The fruit juice will help nourish your throat. What’s your favourite Hong Kong dessert? Let us know!